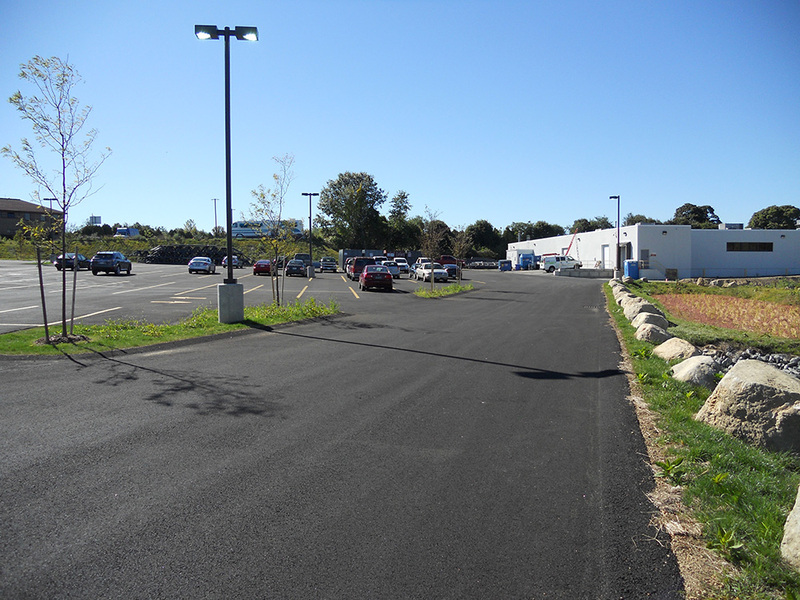 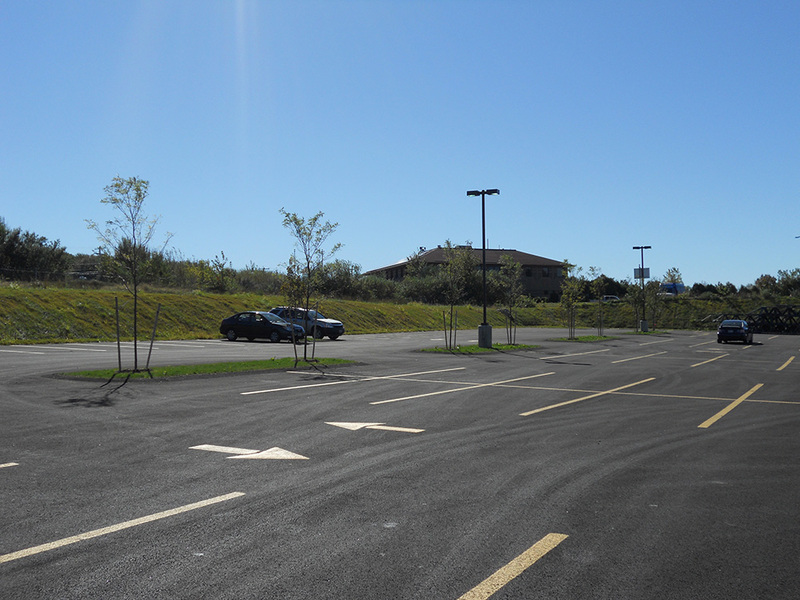 Cadence, Inc. teamed with DiPrete Engineering to survey, design, and permit a new 34,000 sf building expansion with over 200 parking spaces at their Cranston facility. 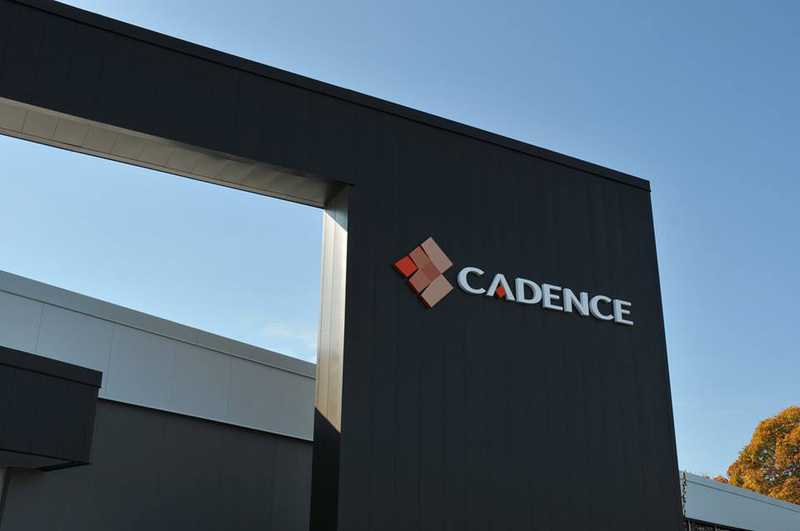 Cadence is investing $3.3 million in this expansion to make way for additional precision machining, laser processing, and automation equipment. 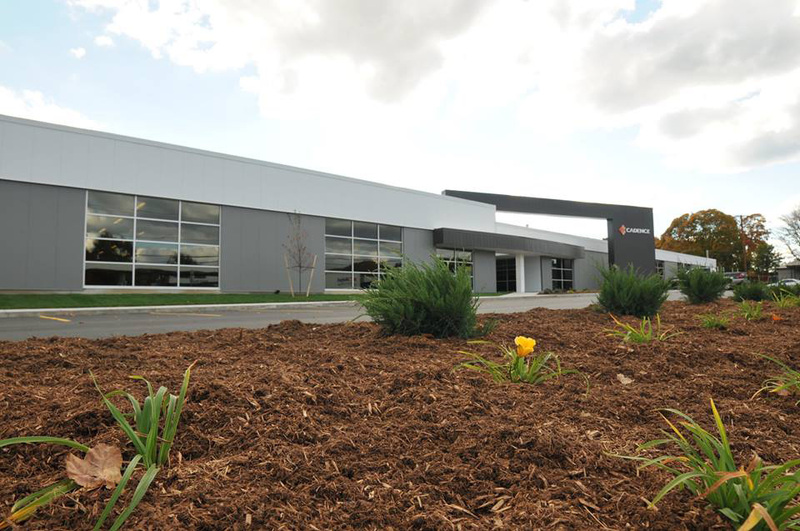 The expansion will bring the Cranston facility up to 77,000 sf.